This is Funko’s New York Comic Con exclusive figure announcement, Wave 4! This includes some real gems from Pop! Figures to very limited edition Pop! Tees. 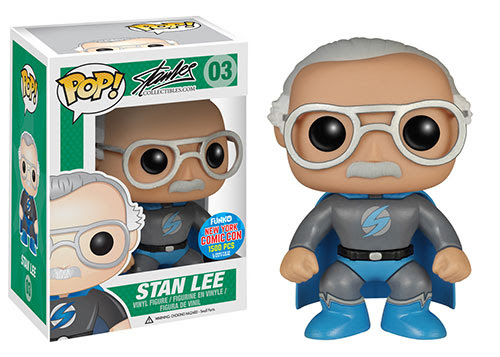 Funko’s New York Comic Con Exclusive Figure – Wave 4 Stan Lee. Limited Edition 1500 pieces, Stan looks hilariously awesome in super hero get-up. Funko announces Pop! 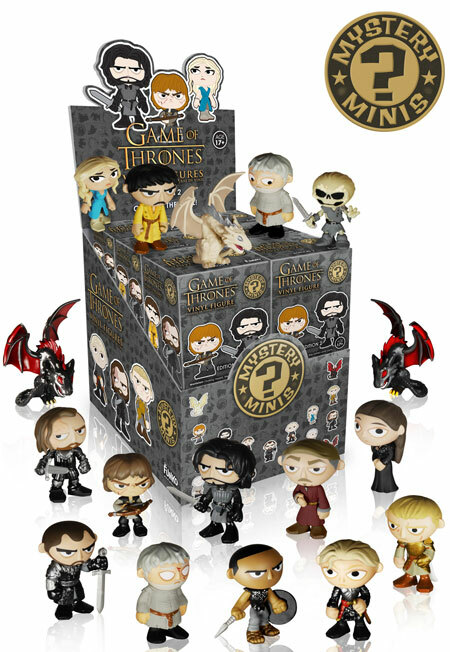 Television: Game of Thrones Mystery Minis Series 2! In April the much awaited fifth season of Game of Thrones comes, and as such these are the perfect addition for your collection! 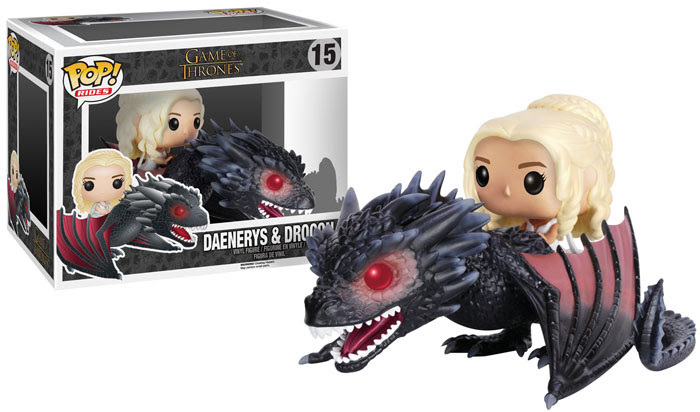 Included in this collectible series is Daenerys Targaryen, Jon Snow, Petyr Baelish, Hodor, The Hound, and more! Game of Thrones Mystery Minis Series 2 figures. Funko announces Pop! Television: Game of Thrones Series 5 figures! 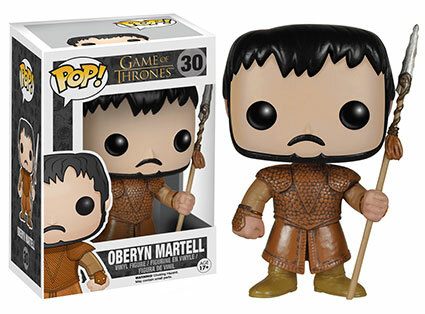 This brand new series includes Oberyn Martell, The Mountain Who Rides, Grey Worm, Wight, and Viserion. 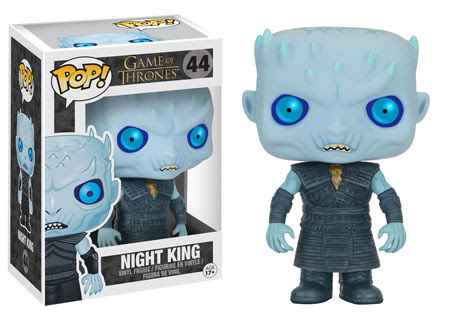 Game of Thrones Series 5 Pop! Oberyn Martell.